After being released in two colorways earlier this month, Jordan Brand made a surprising release recently. 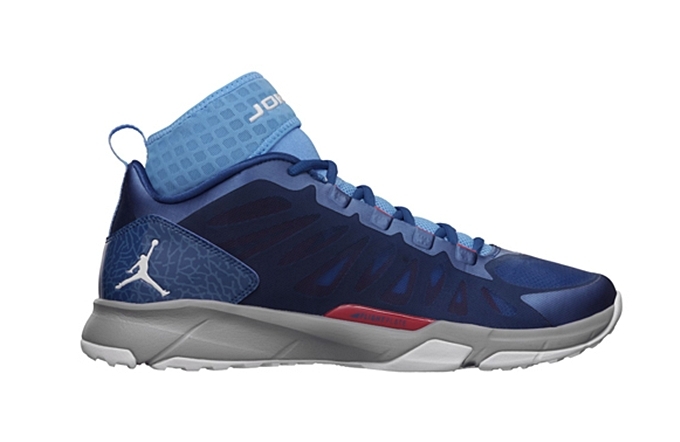 Now available for $125 per pair is the “True Blue” edition of the Jordan Dominate Pro, which was also released in Black Spruce/White – Green Glow and Black/Gym Red – Cement Grey earlier this month. True Blue is indeed the theme of JB kicks this month and it is definitely a good fit to the training kick that will surely get a lot of attention. Words suggest that this could be a limited release so grab your own pair now!